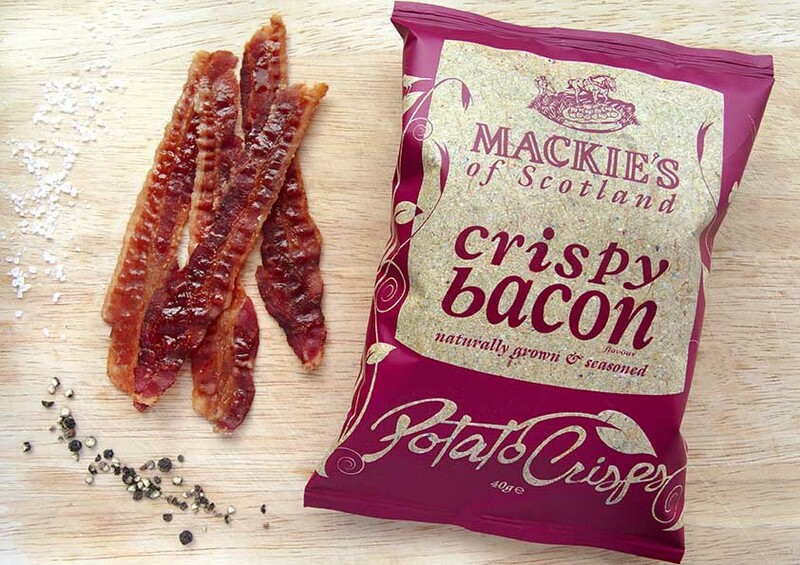 Mackie’s of Scotland have secured their first nationwide deal with Asda. 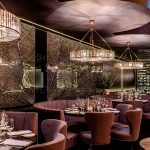 Now the whole country can enjoy the delicious mature cheddar & onion, sea salt and flame-grilled Aberdeen Angus. Now with an additional 70 outlets in Northern Ireland, too! Visit www.mackies.co.uk for more details.